Which top stocks should you be buying now for maximum long-term gains? Let’s take a longer-term investing perspective. Which are the stocks you should be buying now for maximum long-term gains? This is the question asked by analysts over at Mizuho Securities. “We challenged each of our analysts to select the stock that he/she believes would most likely provide long-term value for our clients” says the firm. The result: a highly valuable report revealing each analyst’s top stock pick. These names range from a $65 billion biotech company to a $48 billion industrial company. And with prices generally depressed right now, many of these stocks are trading at bargain levels. 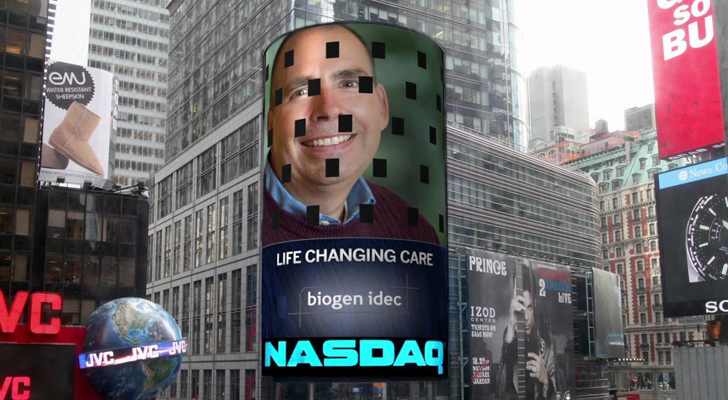 Biogen (NASDAQ:BIIB) has a dominant position in neuroscience. The company has a leading portfolio of medicines to treat multiple sclerosis (MS). It also offers the only FDA-approved treatment for spinal muscular atrophy (SMA). To top it off, Biogen also boasts an extensive pipeline of new medicines in development. This includes Aducanumab for Alzheimer’s disease. It is estimated that over 25 million individuals are living with Alzheimer’s worldwide. The memory loss of Alzheimer’s disease is linked to amyloid plaques, abnormal protein deposits that build up in the brain. Aducanumab is an antibody that binds to and may reduce amyloid plaques from the brain, potentially slowing the disease. 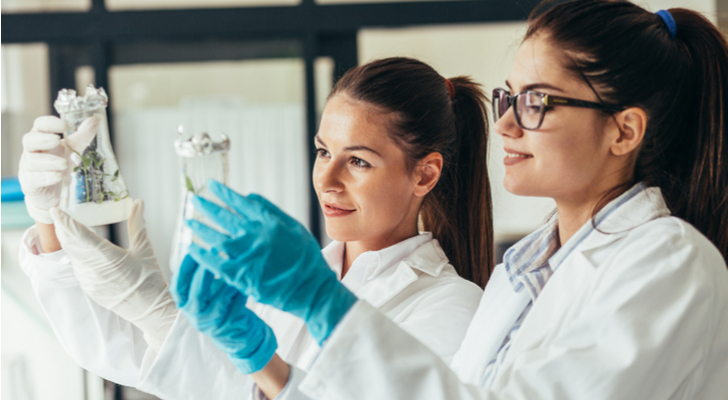 “2019 will likely be a big year for BIIB as investors prepare for Aducanumab’s Phase 3 data in Alzheimer’s, slated to be released at the end of 2019/early 2020. This will likely be an incredibly high profile catalyst, not just for Biogen, but for the therapeutics space in general” writes Mizuho’s Salim Syed (Track Record & Ratings). If the trial works, it could send BIIB stock up $100-plus (about $33%) from current levels. “Potential moves of this magnitude are rarely seen in Large-Cap Biotech and, in our view, sets up the possibility of FOMO (fear of missing out) trade” he says. According to Syed, Aducanumab’s profile is the most compelling, with a 70% success probability. Interested in Biogen stock? Get a free BIIB Stock Research Report. Ok so Facebook (NASDAQ:FB) had a pretty challenging 2018. The New York Times published a blockbuster expose recently. They claimed that the social network knew about Russian interference in the U.S. elections, but held back the information for “over a year.” Facebook has denied these claims. The valuation is very compelling at 7x 2020 EBITDA. “This is a steep discount to the firm’s estimated growth rate of 20% and below Google’s multiple” writes Lee. 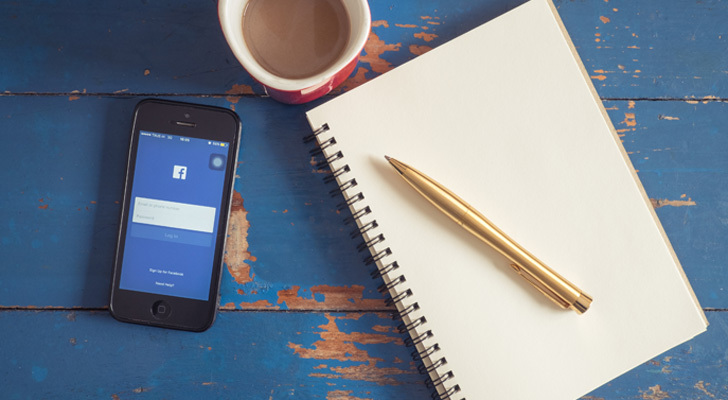 The analyst concludes: “We expect products yet to fully monetize to deliver a 60% upside over our estimated 2020 ARPU, the highest in our coverage universe.” Get the FB Stock Research Report. Arizona based FirstEnergy (NYSE:FE) is an electric services company worth following. In 2018, while the rest of the market faltered, FE put on a 23% sprint. “We are recommending FirstEnergy as our top large-cap utility pick because of the above-average long-term 6%-8% EPS growth and a dividend policy to match” writes Mizuho’s Paul Fremont (Track Record & Ratings). At its EEI conference, FE reaffirmed this growth rate and announced a lucrative new dividend policy of 6% increases. This is with a targeted payout ratio of 55-65%. Indeed, the company currently pays out a quarterly dividend of $0.38. Also worth bearing in mind is a slew of significant regulatory milestones. These include a settlement in Ohio in the Grid Modernization and Tax Reform proceedings as well as an approval from the Bankruptcy Court on FES in September. “With these regulatory milestones in the past, we believe FirstEnergy can focus on its fully regulated utility strategy with significant growth in its Transmission & Distribution business segments” writes Fremont. The company is currently modelling for strong Transmission & Distribution earnings and Rate Base Growth of 11% and 5% respectively. Get the FE Stock Research Report. GrubHub (NYSE:GRUB) is a web commerce platform for ordering and delivering take-out food. And with over 50,000 restaurants in 1,100-plus cities, GRUB means food delivery or takeout is just a click away. “We remain convinced that GrubHub will emerge as the primary winner in online delivery over the next decade” cheers Mizuho Securities analyst Jeremy Scott (Track Record & Ratings). His $145 price target translates into massive upside potential of 90%. Perhaps what’s most compelling about GrubHub is its unique focus. 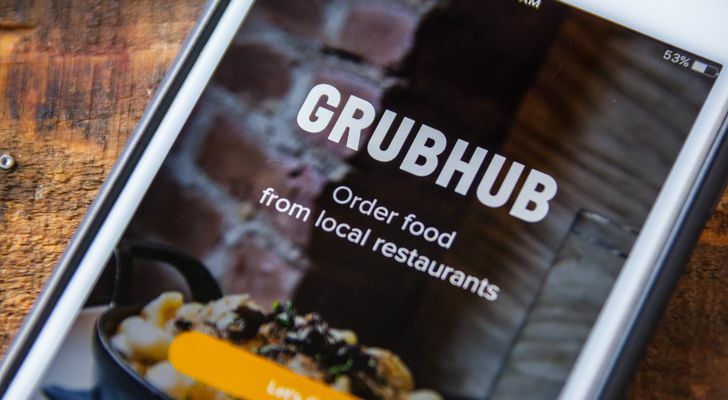 “As the company’s competitors have zigged into building out new expensive verticals, Grub has zagged into redoubling its efforts to drive a stronger connection with its restaurant partners.” the analyst explains. Ultimately these investments should solidify its standing as the most effective and least conflicted partner for chained restaurants. “It’s a key, yet we believe underestimated competitive advantage, and it drives our call that GrubHub will be the primary winner of delivery disruption” sums up Scott. Get the GRUB Stock Research Report. Texas-based Occidental Petroleum (NYSE:OXY) is an international oil and gas exploration and production company with operations across the U.S., the Middle East and Latin America. With a 4%-plus dividend yield, visibility on free cash flow and capital spending through 2022, and high-quality Permian assets, this is a top stock to track. “Having reached its cash neutrality target earlier in the year, we think the company will begin growing dividends more aggressively starting next year, and we think this is underappreciated by investors” states Mizuho’s Paul Sankey (Track Record & Ratings). As dividend growth becomes more meaningful, shares will re-rate towards their historical premium, says Sankey. Right now the company pays out 78 cents per quarter, on a yield of 4.7%. Compare that to the average basic materials dividend yield of 2.64%. 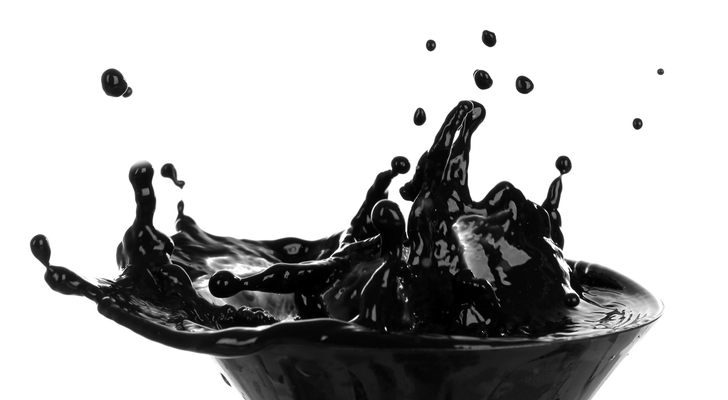 “Our top pick in E&P” adds the analyst. “That’s with an $82 price target, suggesting around 30% upside from current levels. OXY is trading at a ~0.3x turn discount to our US E&P basket, vs. a ~0.5 turn relative premium over the past one and three years.” Get the OXY Stock Research Report. Williams Companies (NYSE:WMB) boasts 33,000 miles of pipelines — including America’s largest-volume and fastest- growing pipeline — providing natural gas for clean power generation, heating, and industrial use. According to the company, demand for natural gas is tremendous and continues to grow. This is because gas is cleaner, less expensive and more efficient than other fuels capable of meeting around-the-clock energy demand. “Strategically, the company is likely to stick to its focus on natural gas infrastructure, and we think its growth outlook will support an attractive double-digit dividend growth CAGR’ says Mizuho’s Gabe Moreen (Track Record & Ratings). That’s with a price target of $32 (36% upside potential). He sees the possibility of additional asset sales as a positive catalyst for the stock. Selling non-core assets can both free up capital and de-lever the balance sheet. “We think it is likely that WMB elects to sell some of its West segment’s gathering systems, which could fetch attractive valuations” says Moreen. Get the WMB Stock Research Report. FibroGen (NASDAQ:FGEN) creates first-in-class medicines to treat life-threatening conditions such as anemia, pulmonary fibrosis, and pancreatic cancer. The stock has the thumbs up from Mizuho’s Difei Yang (Track Record & Ratings). This top-rated analyst singles out FibroGen with a $74 price target (63% upside potential). With shares trading at just $45, she spies meaningful upside on the back of upcoming potential catalysts. Right now that involves the biotech’s lead product candidate, roxadustat. Yang believes this is likely to be a first-in-class for the treatment of anemia in chronic kidney disease (CKD). Indeed the company has just announced positive top-line efficacy results. That’s from not one but three global phase III trials of the drug at the end of December. The next step- and potentially sizable catalyst- is the upcoming MACE event. This is the read-out of cardiovascular safety data due in 1H19. “We believe the MACE data will likely be share moving in 2019 and has potential to differentiate roxadustat from a commercial standpoint vs. competitors” writes Yang. She has an 85% probability of success for roxadustat, and estimates $734 mil peak-sales in 2025. Get the FGEN Stock Research Report. Article printed from InvestorPlace Media, https://investorplace.com/2019/01/mizuho-7-long-term-value-stocks-to-buy-now/.